Nostalgia Travel is a family business which has been operating classic cars, coaches and busses for over twenty years in the Oxfordshire area and is run by Peter and Pauline Skinner. 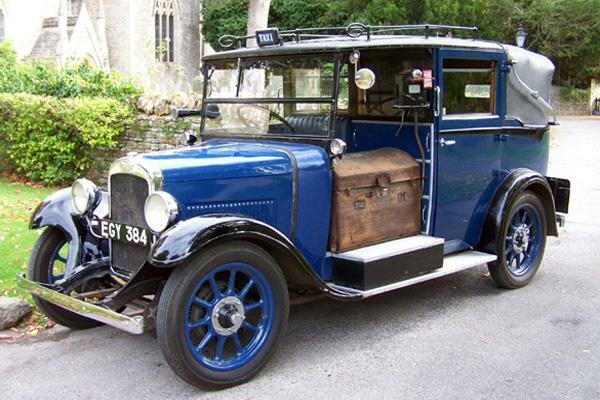 The Skinner family has a long history in the coach industry which started in 1928 when Peters father Percy at the age of 20 joined his father in the purchase of their first coach a Morris 14 seat coach. Percy then operated several Bedford OB’s during the 50’s and 60’s all of which were replaced over the years with more modern vehicles. Nostalgia Travel holds the Operators Licence under which the Nostalgia vehicles are operated, along with carrying out all maintenance and restoration of the Nostalgia vehicles all of which are fully licensed Public Service Vehicles along with fully qualified drivers. 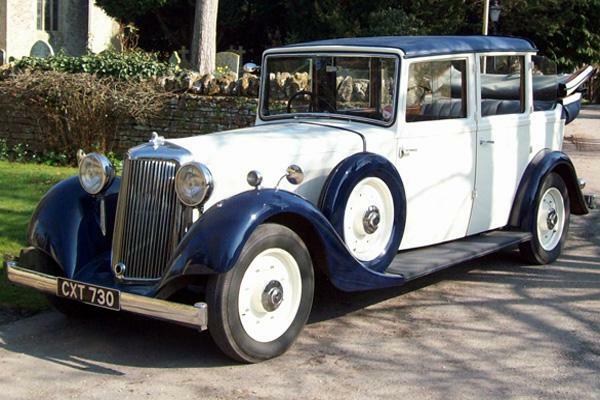 This fine majestic car is one of the most desirable for weddings with it’s folding back laundaulette roof. It was the first of only 60 built and is believed to have been exhibited at the 1936 motor show held at Olympia. This taxi is thought to be the only one of its type in the Oxford area. It is similar to those featured in television series such as “House of Elliot” and “Jeeves and Wooster” which portray life in the 1930’s era. 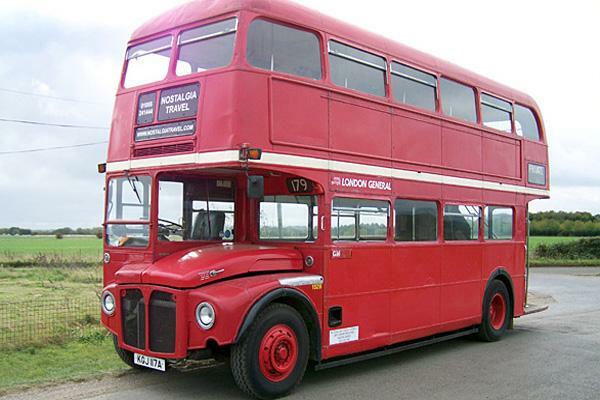 Our bus hire fleet ranges from a 1963 London Routemaster RM 64 seat Double Decker to the provincial Bristol and Leyand Double Decker Buses. Ideal for journeys in and around the City of Oxford.